Scout service projects are a basic element of any solid program, and participation in them is a requirement for advancement in rank. … take part in service project(s) totaling at least six hours of work. These projects must be approved by your Scoutmaster. Service projects required for Second Class, Star, and Life ranks may be conducted individually or through participation in patrol or troop efforts. They also may be approved for those assisting on Eagle Scout service projects. An approval is important because it calls on a boy to think about what might be accepted, and to be prepared to discuss it. It is up to the unit to determine how this is done. 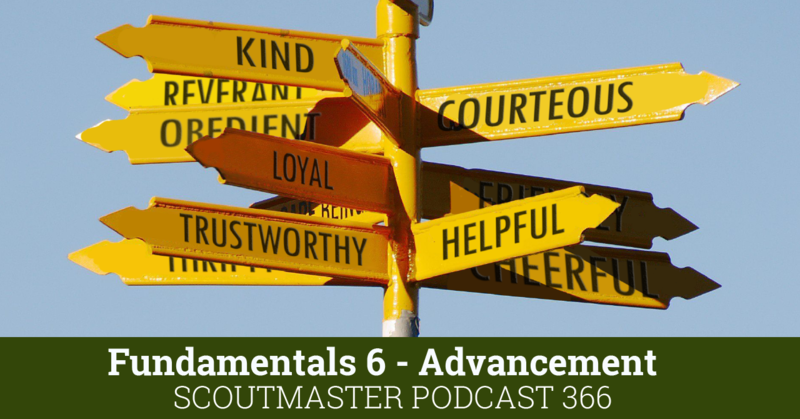 In many troops, it is the Scoutmaster’s prerogative. Service project work for Second Class, Star, and Life clearly call for participation only. Planning, development, or leadership is not to be required. The Guide does not define precisely what is and isn’t a “service project” or who the service benefits; a broad policy for broad opportunity. Approvals – A Building Block, not a Stumbling Block. Approval is important because “it calls on a boy to think about what might be accepted, and to be prepared to discuss it.” The approval step is a fantastic opportunity to have a discussion about important concepts and ideals, to shape another building block in character development, something like this should never be limited to words on a piece of paper. 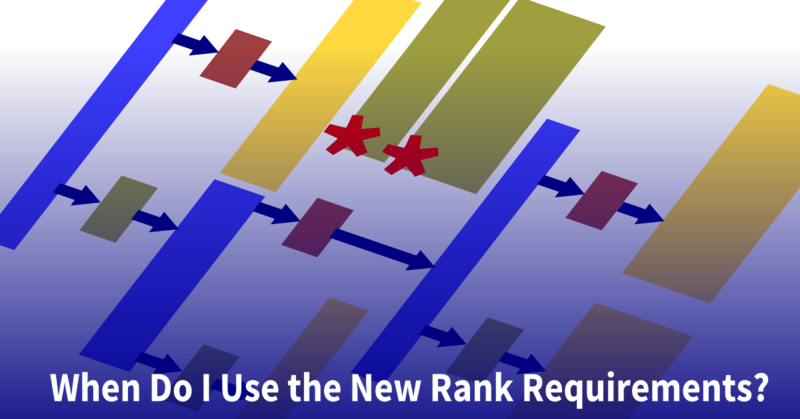 We read that the unit defines the approval process. 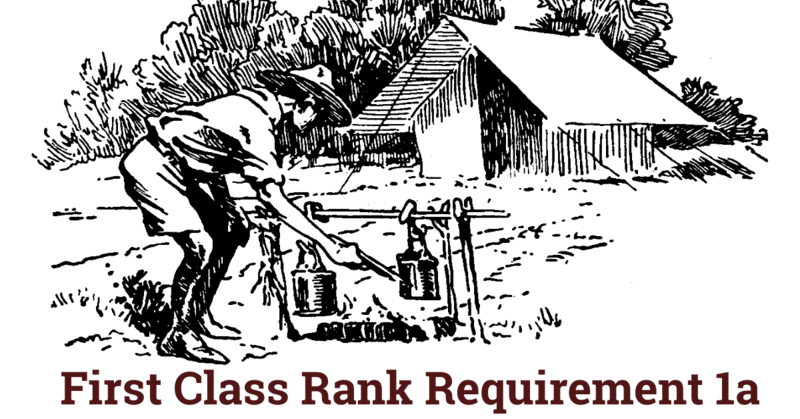 If we want our Scouts to develop a lively sense of service and commitment the approval step ought to be as simple and direct as possible and not involve filling out forms or other needless elaborations. An exchange of ideas rather than a set definition. When I discuss a project with a Scout I ask them to define it in terms of the Scout Oath and Law, to tell me why it is service. I don’t preach to them, I ask them questions that get them thinking for themselves. Sometimes Scouts don’t have a clear idea of what a service project ought to be. I ask them to tell me the difference between ‘obligation’ and ‘service’. For example; taking out the trash at home is an obligation of being a member of a family, not a service project. By the time we are finished approval is not based on my idea of service, but the Scout’s. If we announce blanket prohibitions or approvals for service projects we won’t get to have this discussion. A few minutes engaged in discussion with a Scout affords us the opportunity to make an actual difference in their lives. 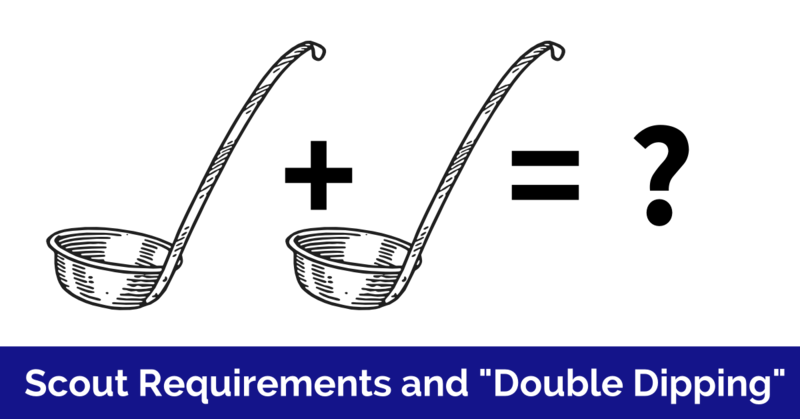 No council, committee, district, unit, or individual has the authority to add to or subtract from advancement requirements. Service projects can be conducted individually, or through participation in a troop or patrol project. There’s no verbiage allowing us to limit the project to a given opportunity. There is nothing that indicates all the hours must be earned in a single project, multiple projects are allowed so long as the Scout accrues the hours needed. Participation is the only requirement. 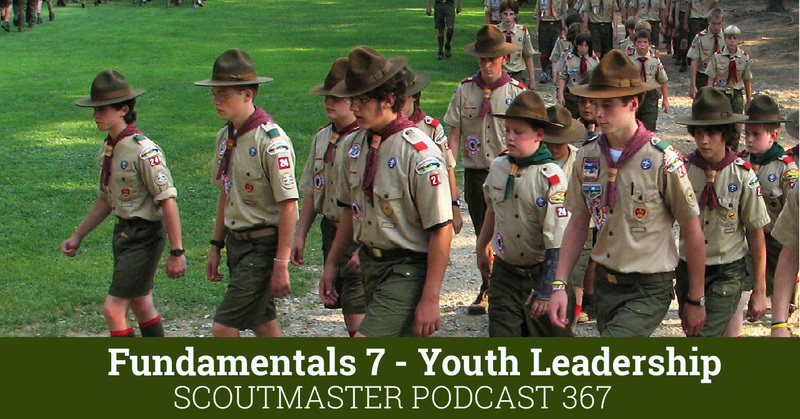 Scouts may, but must not be required to, be involved in the planning, development, or leadership of these projects. 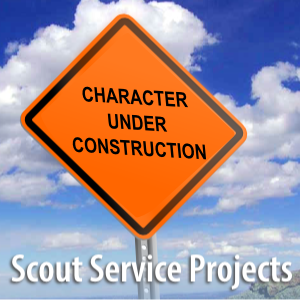 We are encouraged to approve participation in another Scout’s Eagle Scout service project for the rank requirement. Service to others is a key concept we hope to build in our Scouts, and the opportunity to do this is built in to these requirements. Those few minutes helping them discover what service means, and the service itself, are both vitally important building blocks in the Scouting journey. Hmmm, now I have to decide about my policy of blanket approvals for campout service projects (always a feature) and Eagle service projects. While Second Class and Star service projects can be assembled from various projects, I do ask our Life Scouts to put a little more effort into their project by coming up with one project which benefits an organization which means something to them. If their planned project comes up short of the six hours, no problem. They can fill in with time from other service activities. But shoot for one project which as some significance to them. Often I get service hours consisting of “um, two hours helping Travis on his Eagle Project, um, I picked trash at school for 30 minutes, um, um, our church group sang Christmas carols at the nursing home for an hour, um, um, um….” That’s not a service, that’s a math word problem. I want to plant the seed with the Scouts that there is meaning and value to service, not just a need to check a box.